We are all very excited about becoming a Dyslexia Friendly School and the DFS Steering Group made up of pupils, staff and parents have all been working hard towards this goal. 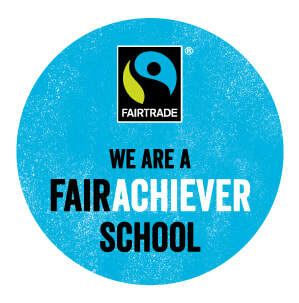 We have been moving forward to have a positive impact on learning for all children. 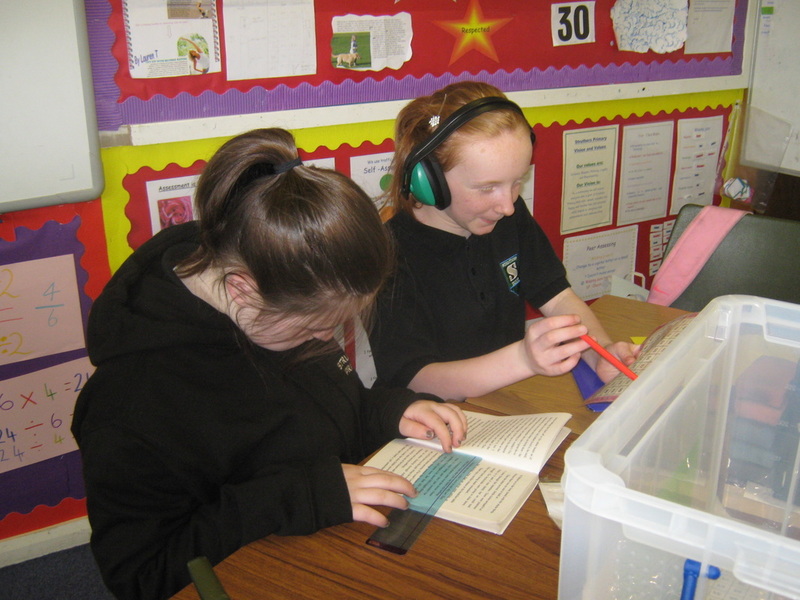 The Pupil Committee have raised awareness of DFS in school by holding special presentations at assembly where they used a powerpoint and video clips to highlight the difficulties pupils may face when dealing with dyslexia. All children can now demonstrate their understanding of DFS through questionnaires, pupil views booklets, target setting, profiles and our School Improvement wall. 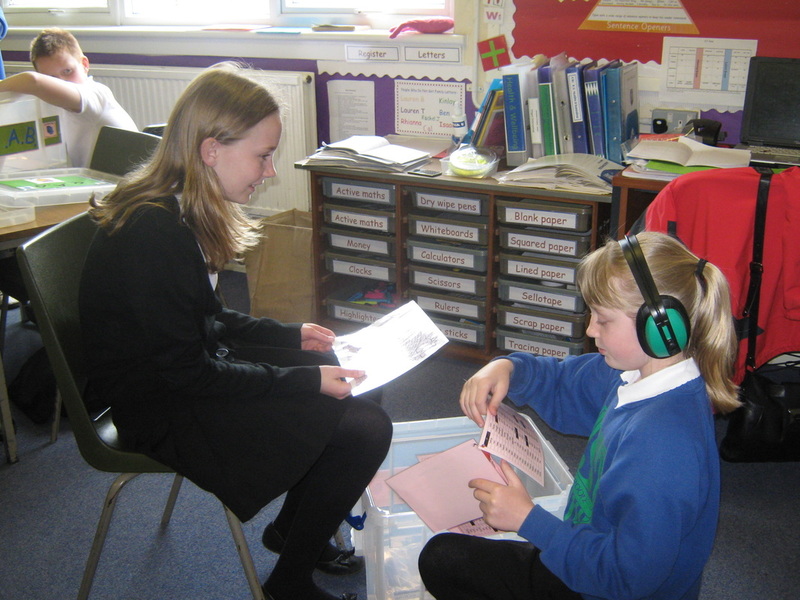 We presented workshops to parents to help them understand what dyslexia means and what we are doing to help. 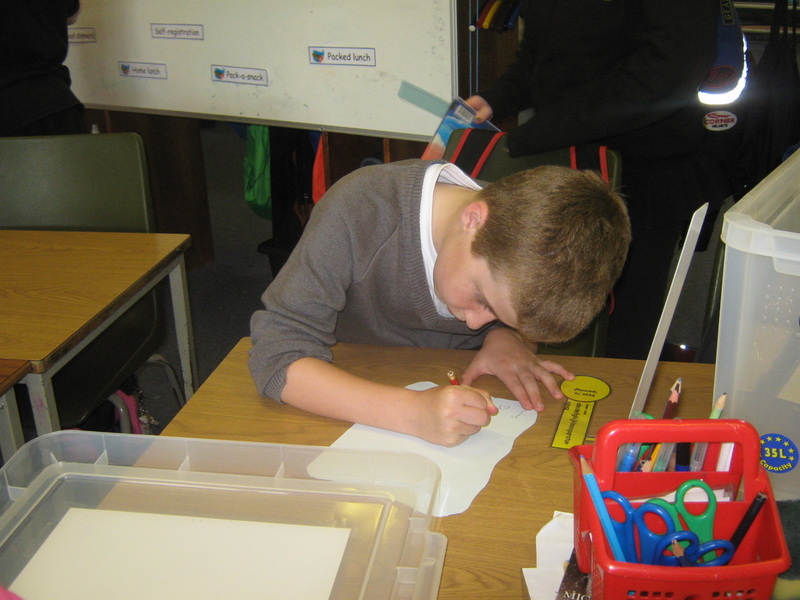 We created a statement and designed a logo that will go on all our letters and information. We asked the pupils to design posters to highlight dyslexia and these award winning designs are displaye around out school. 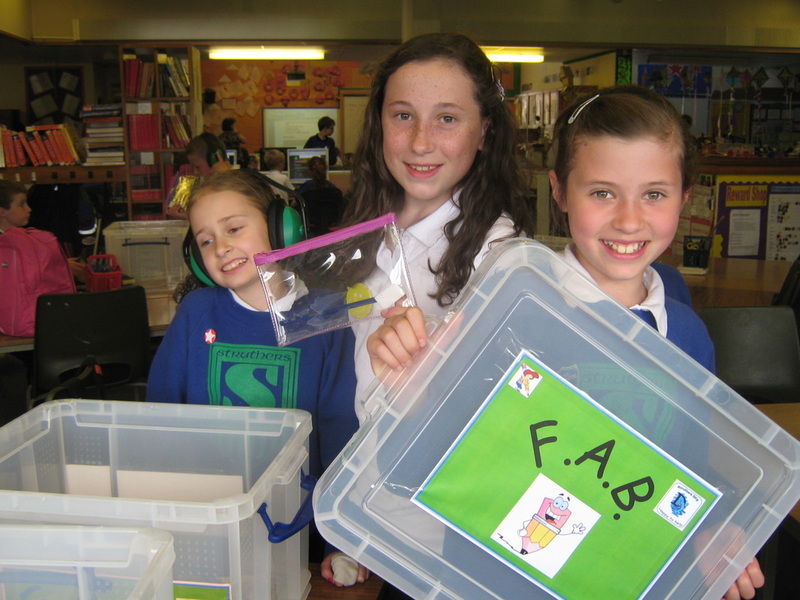 We created our 'FAB' boxes (the Fantastic, Awesome Box) and filled them with resources to help our classes in their work on spelling, reading and writing. 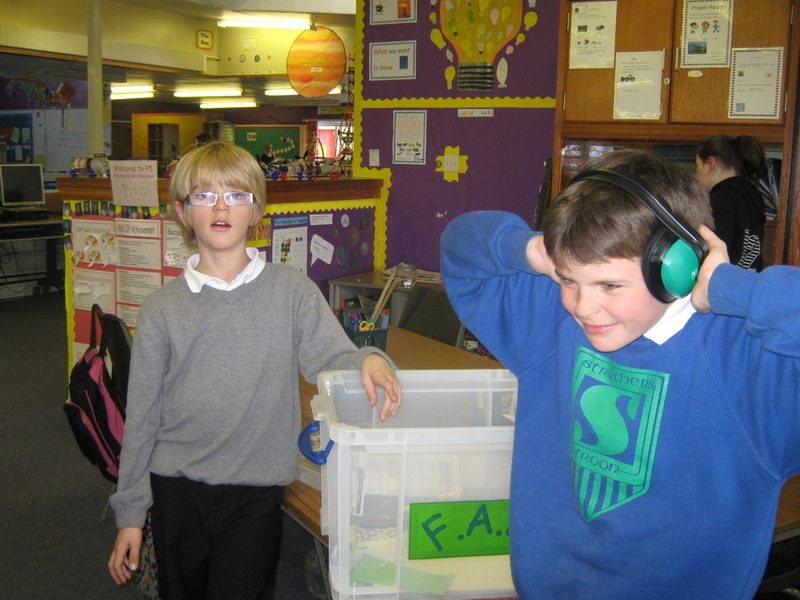 Some of the resources included are ear defenders, coloured overlays, number lines, pencil grips and timestable squares. 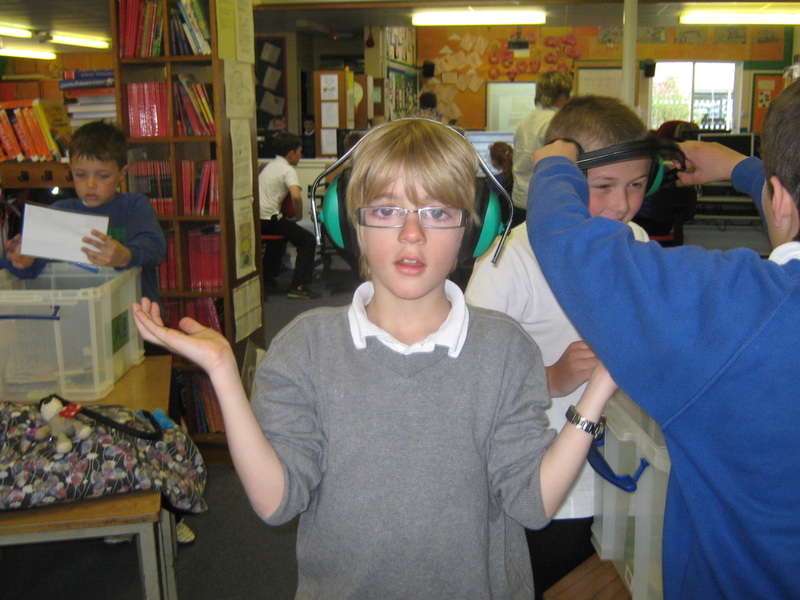 We also created toolkits for individual children to use and these are filled with various useful learning aids. Our Staff committee have created a policy and action plan for the school and have held training days for staff to help them use the new resources and strategies in their classes. Some of the strategies used in class are mind maps, story boards, differentiated learning/homework etc. We also use various media, ipads and technology to capture evidence of progress. Our parent committee have supported the school and provided feedback on ideas and resources we plan to use. We distributed 'parent guides to reading and spelling' created by Miss Elliot, our Pupil Support Teacher and a member of the DFS committee. Please check out our display board in the corridor and our regular notes in the Parent Bulletin for information about what we are doing. You can also ask anyone wearing the blue shield with DFS on it! The DFS committee have successfully achieved their bronze, silver and gold accreditation.